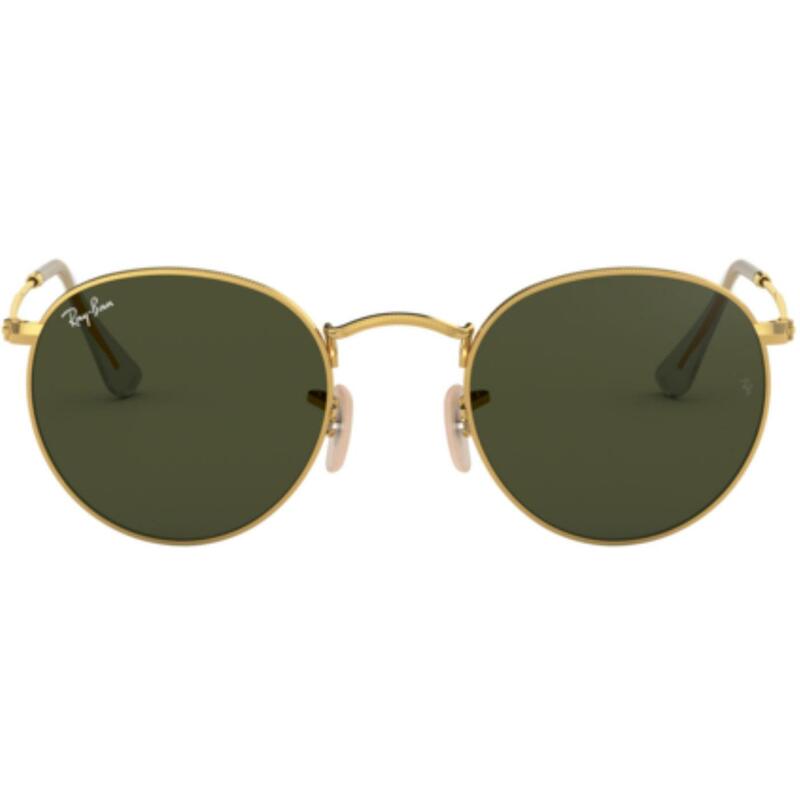 Ray-Ban 'RB3447' Retro Sunglasses in a cool and classic Gold. With an awesome rounded frame and lens that is highly reminiscent of Mod and Sixties culture - Think John Lennon and The Beatles and you won't be far wrong. The suave and distinguished rounded frame offers an intelectual Mod look whilst at the same time serving up a fresh, contemporary Indie edge. Complete with 100% UV protection and the original and iconic G-15 lens [What's this?]. Other features include thin tubular metallic contoured lines and a curved brow bar to create a lightweight finish. Also with adjustable nose pads and iconic Ray-Ban signature finish. A Retro style that has proved popular in both Sixties Mod fashion and Indie culture. Timeless and iconic and full of Ray-Ban heritage, the 'RB3447' will never go out of style. A style worn by a whole host of screen and music legends. An inspirational Retro accessory and the ultimate in Sunglasses Technology - The Ray-Ban 'RB3447'. 'All you need is love.... and Ray-Ban Sunglasses'. 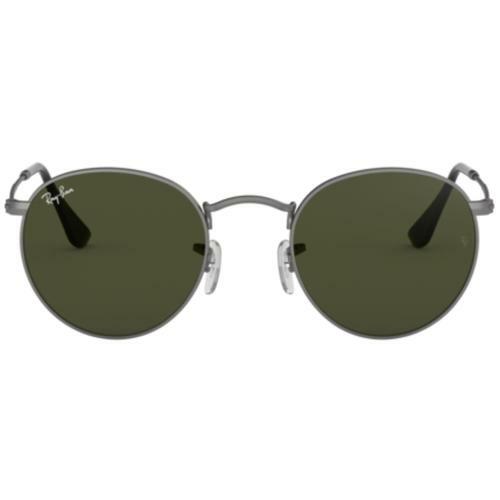 The iconic Ray-Ban RB3447 Sunglasses are an enduring style - a fashion and design innovation that thanks to John Lennon symbolises both peace and individuality. Combining Retro charm with a contemporary Indie look, the 'RB3447' rounded frames exude a Sixties Mod charm. The 'RB3447' by Ray-Ban can only serve to add a distinctive dimension to any Retro and Indie outfit - The Ray-Ban 'RB3447' is a true Retro legend. 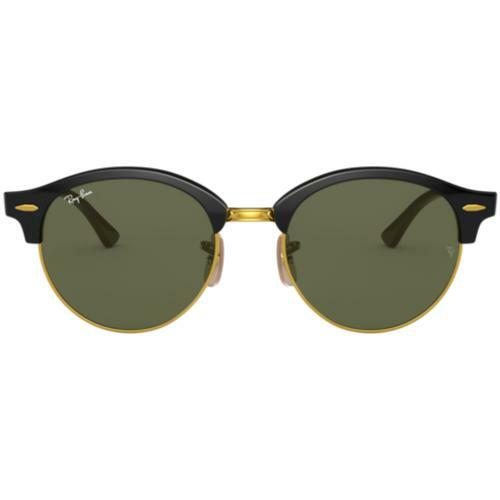 RAY-BAN 'RB3447' RETRO INDIE MOD ROUNDED FRAME SUNGLASSES - A Retro classic, here in Gold. A cool Sixties Mod dark tinted G-15 lens and stylish rounded frame finish with curved brow bar and tubular lines. Adjustable nosepads, clear (transparent) arms and Ray-Ban signature finish. Sixties inspiration, harking back to a golden era in fashion, music and cinema history. Classic RB3447 rounded lens and frame shape and complete with protective case. 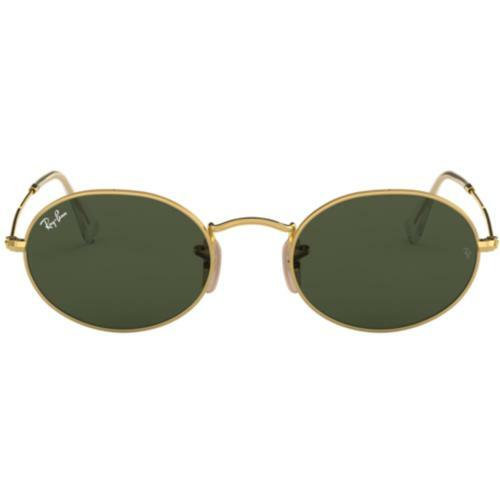 Ray-Ban Round 60s Sunglasses in Arista Gold/Green. 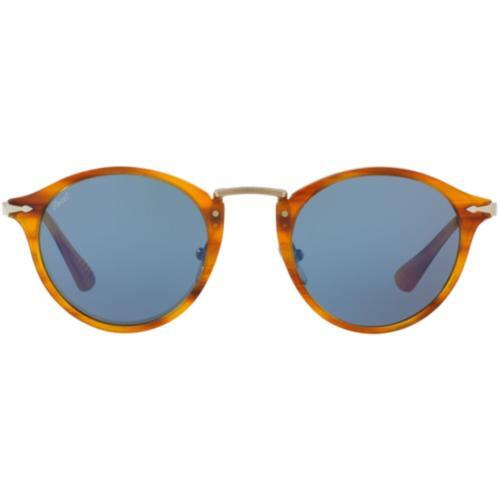 SKU: RB3447 001 Ray-Ban Round Frame 60s Sunglasses.